So you’ve decided to put down your wine glass for 28 days…what can you expect? Reduce your risk of breast cancer – a given! Studies clearly show that alcohol increases the risk of breast cancer. This is due to the liver giving alcohol preferential treatment, resulting in a higher circulating levels of estrogen in the blood. Higher estrogen levels in your blood are associated with a higher risk of breast cancer. Weight loss – the eternal appeal! Alcohol slows down your metabolism. It does this because the liver stops burning it’s favourite fuel glucose, and uses the alcohol. The main reason is that alcohol cannot be stored by the body so it needs to be given preferential treatment. A build-up of alcohol can result in coma or death. 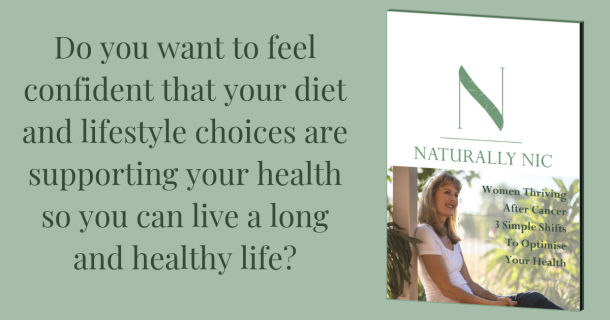 Reduced cravings & blood sugar balance – who doesn’t want that! It’s funny how we associate alcohol with relaxing and winding down when in fact alcohol ramps up your stress hormones cortisol and adrenaline. 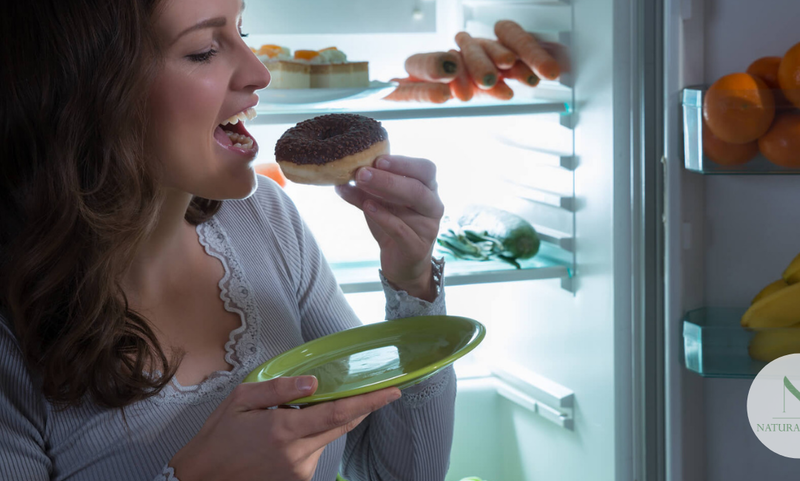 This destabilises your blood sugar levels and results in all the associated food cravings and mood swings. More energy when you work out – yes it’s true. While your body is metabolising alcohol, it’s not turning glucose into those handy glycogen stores. This has 2 main effects. One you wake up hungrier than usual in the morning or you wake up in the middle of the night with hunger pangs. Secondly when you work out the next day you have less energy. This is because your glycogen stores are empty thanks to the wine your drank last night. Sleep better – but I bet you secretly knew that. You may have already experienced alcohol lowering melatonin, your sleep hormone. A lack of sleep hinders weight loss, disrupts hormone balance, increases cravings, decreases energy levels and affects your mood. Improved mood – and you thought you drank to improve your mood. Those first few sips of alcohol give us a hit of dopamine. This activates the reward seeking pathways in our brain and increase our desire for more wine AND our favourite foods. But what goes up must come down. The next day we feel the symptoms of low dopamine such as feeling stressed, depressed, anxious, lack of focus and low libido. How is it possible that something synonymous with ‘fun’ can have so many benefits when we stop doing it? I think it’s sad that we do associate alcohol with fun, but I won’t jump on that band wagon. I am excited that you are doing this 28 day experiment. Please prepare yourself with alcohol free alternatives like mineral water and fresh lemon or lime. I used a dash of those fruity balsamic vinegars when I was transitioning. 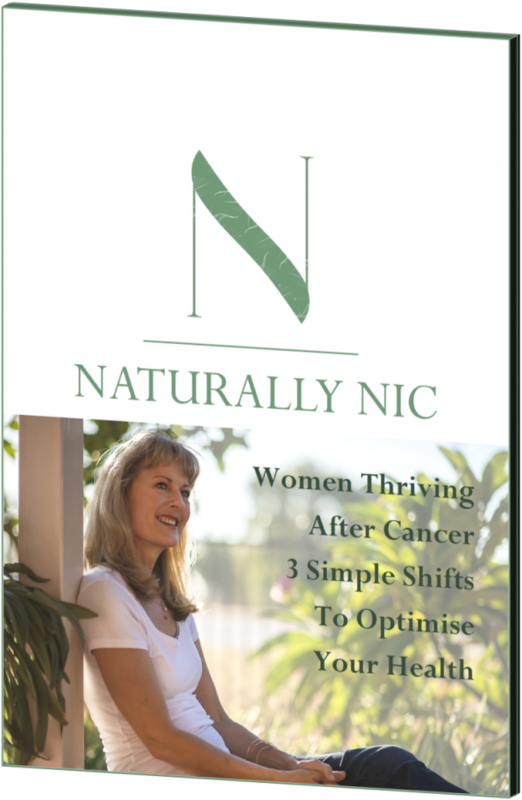 I am available for a free 20 minute chat if you would like to discuss giving up alcohol for a month or reducing your risk of breast cancer through diet and lifestyle.